"Borenstein’s knowledge of Soviet literature allows the reader to enjoy his thoroughly insightful analysis of communist imagery in the early Soviet prose. . . . [V]ivid. . . ."
"This creative new monograph is an insightful contribution to the emerging literature on masculinity and male social roles in Russia. . . . The rich incisiveness of Borenstein’s text is merely outlined here. . . . [I]t is a tribute to Borenstein’s creative accomplishment that anyone interested in gender roles in the Soviet state will find much to consider here." 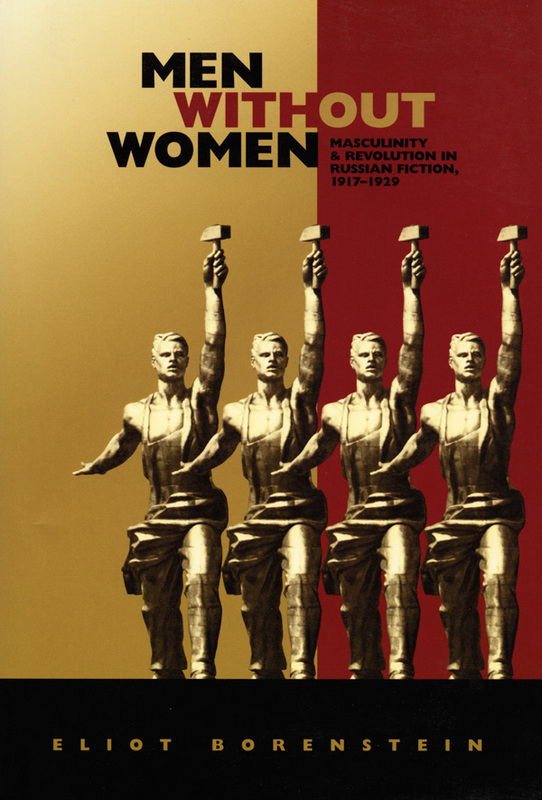 "This study of gender in early Soviet literature should enjoy a lively reception. 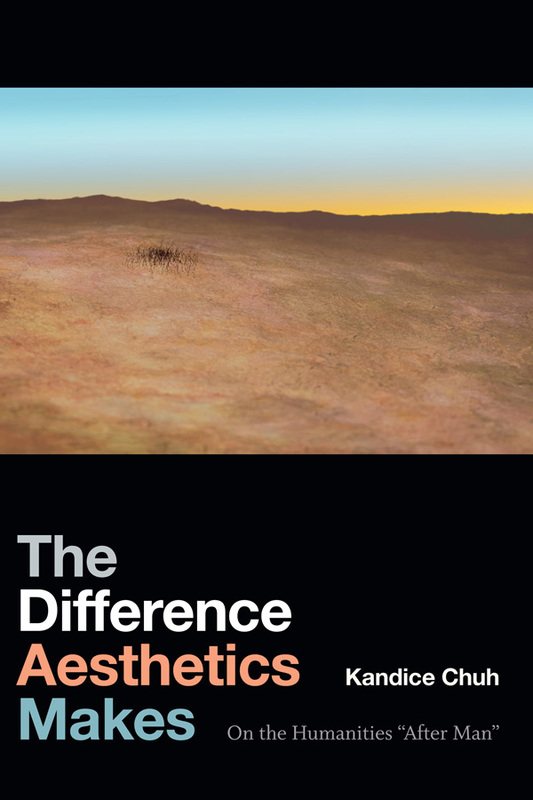 From the title alone, anyone familiar with the field will appreciate the topic’s importance. . . ."
Eliot Borenstein is Assistant Professor of Russian and Slavic Studies at New York University.